In her open letter to me, Victoria Beattie lamented the poor state of the economy in the Northwest. I should point out, however, that Christy Clark and the BC Liberal Party have governed this province for the past 15 years. They, and they alone, have made the decisions that have led to the decline in our forest industry, the outsourcing of jobs in our fishing industry and the struggles in our mining industry. They have made decisions to raise MSP premiums, ICBC and BC Hydro rates while giving a tax break to the top two per cent of income earners – millionaires. I also agree with Ms. Beattie that there are differing views in how economic development should happen in the Northwest particularly when it comes to LNG development. 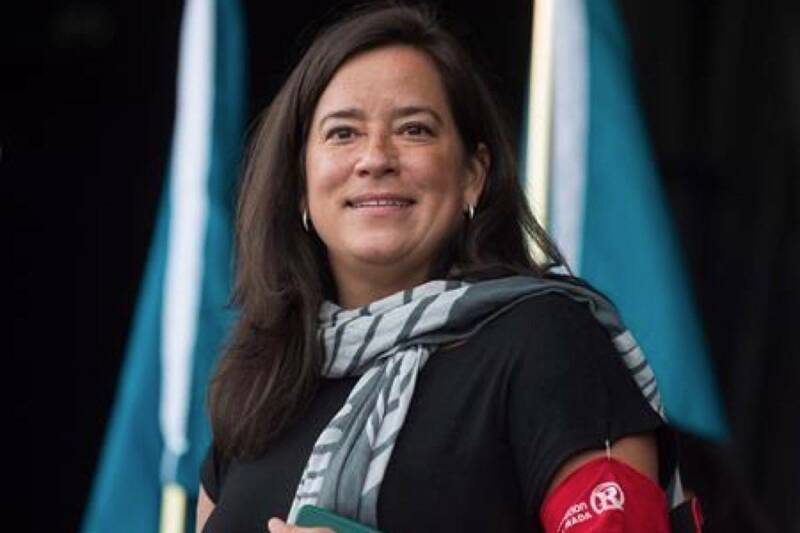 The opinions are diverse and complex but it is this Premier who continues to force us into a “yes” or “no” box without allowing room for divergent opinions. For having a view different than her own in the siting of the massive PNW LNG project, Christy Clark has labelled citizens of the Northwest a “rag-tag” group of people. Using this type of language towards the people of this province that the Premier is supposed to represent is antagonistic and disrespectful. It shuts down an important dialogue about our values and what types of industry we want in the Northwest. We need to help our forest industry create more jobs and find new markets for made-in-BC products. We need to find ways to create more value from our fisheries and employ more people in the Northwest. If we accept LNG projects, they need to protect our air, land and water, be supported by First Nations and, most importantly, create jobs for British Columbians, not mostly temporary foreign workers. Safeguarding these standards doesn’t mean we’re “No” people it means we say “yes” to a thought-out, sustainable, and just economy with something left over for our children and grandchildren. Make no mistake, the economy is hurting families in the Northwest because of the choices that Christy Clark and the BC Liberal government are making. I believe we can do better. In Our Opinion: Council can have a PNW opinion, but will it matter?